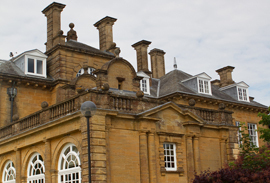 Lytchett Minster School is a unique venue for your wedding reception or Civil Ceremony. 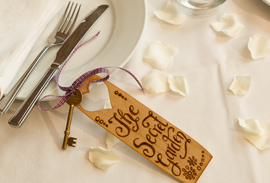 Bringing the old and the new together in beautiful surroundings, Lytchett offers the opportunity for a wonderfully romantic and memorable occasion. 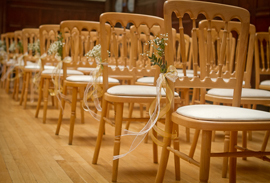 The School has recently been licensed for Civil Ceremonies in four completely different locations to suit every taste. 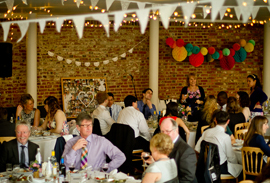 These can take place in our Gallery Room (up to 120 people) or Dining Hall (50 people) within the Manor House, in our Walled Secret Garden or under the archway overlooking our garden terrace. The terrace lawn at the front of the house is an excellent marquee site with our amazing trees for those perfect photo opportunities.